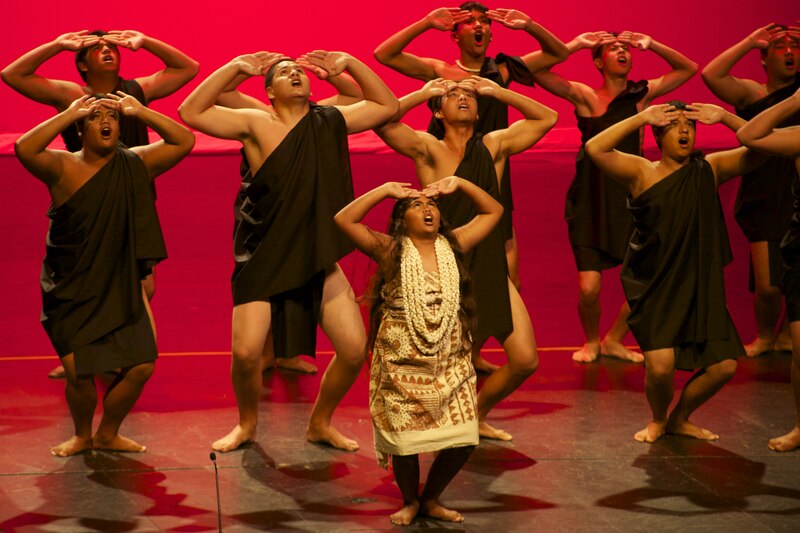 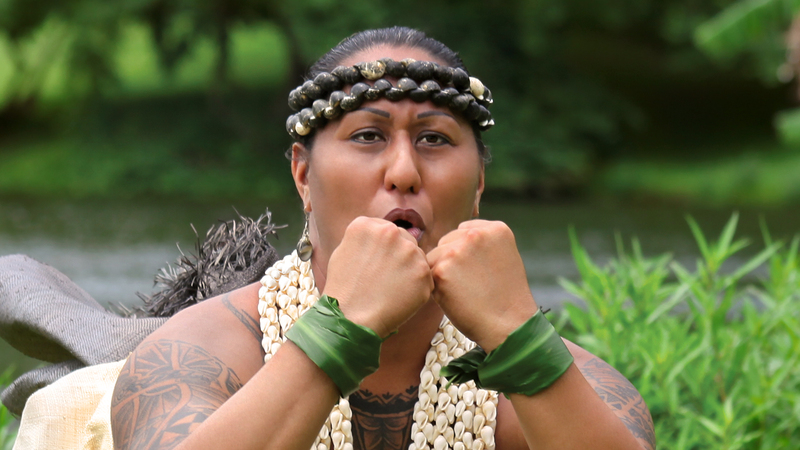 During a momentous year in her life in modern Honolulu, Hina Wong-Kalu, a native Hawaiian māhū, or transgender, teacher uses traditional culture to inspire a student to claim her place as leader of the school's all-male hula troupe. 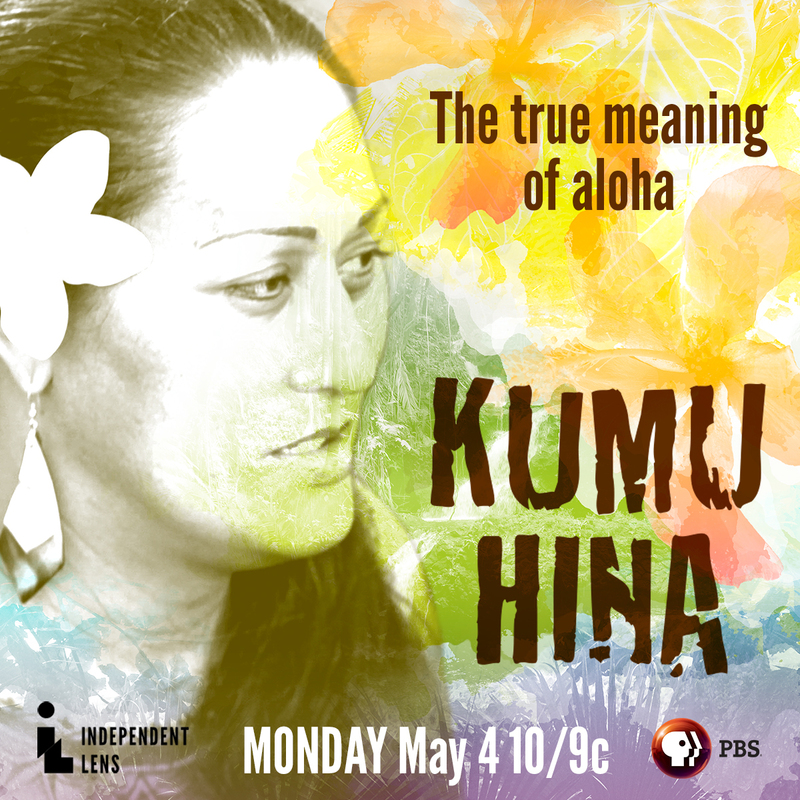 But despite her success as a teacher, Hina longs for love and a committed relationship. 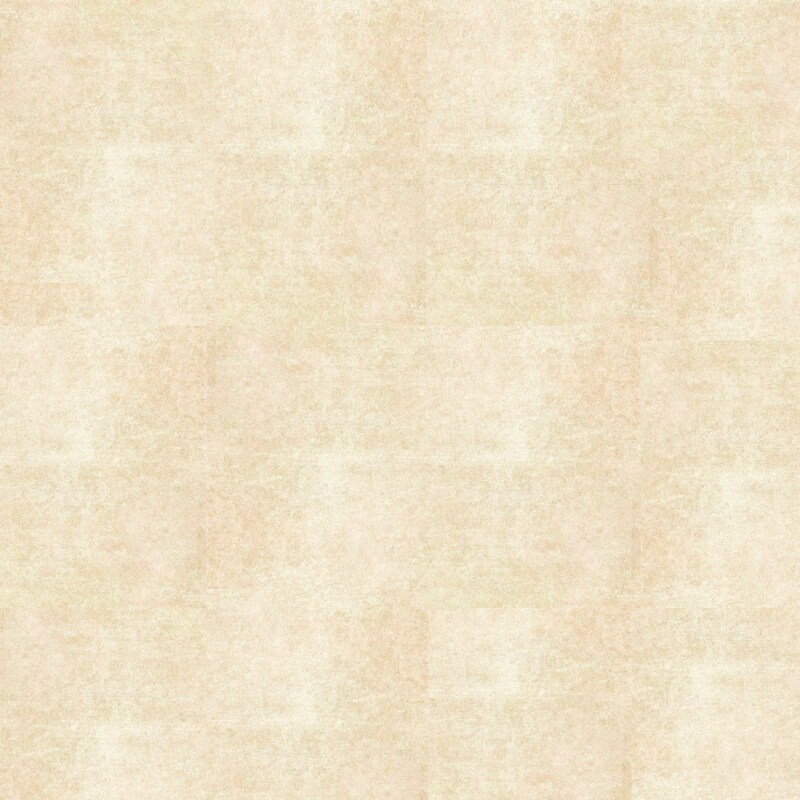 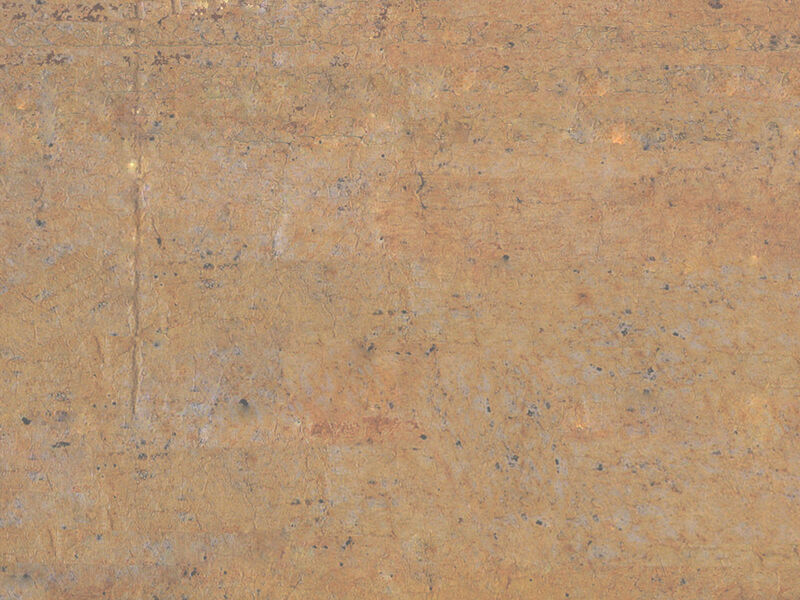 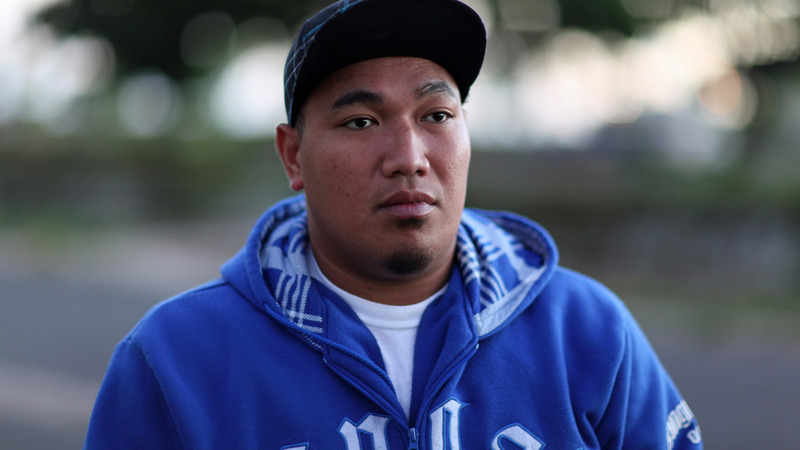 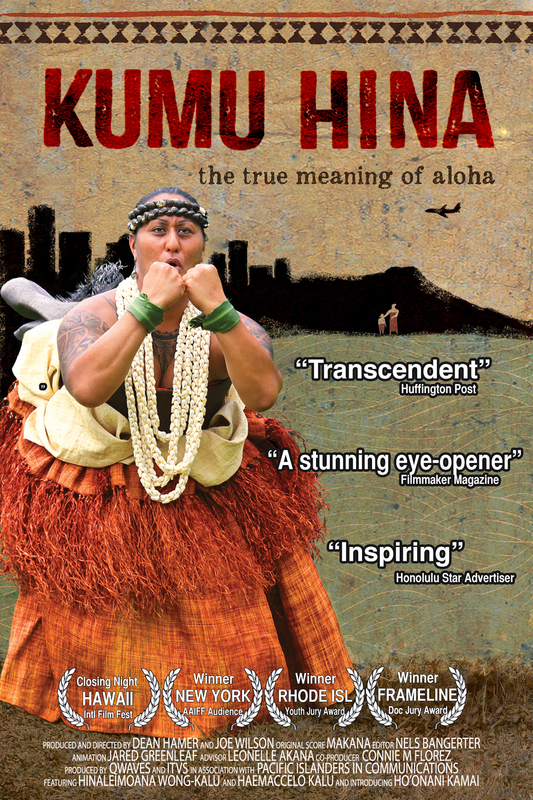 Will her marriage to a headstrong Tongan man fulfill her dreams? 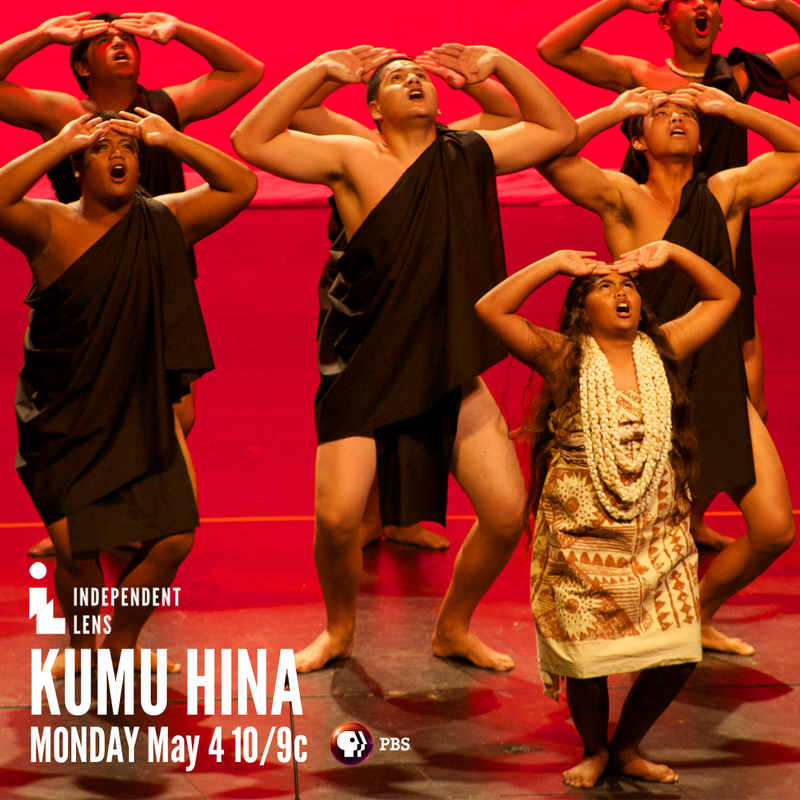 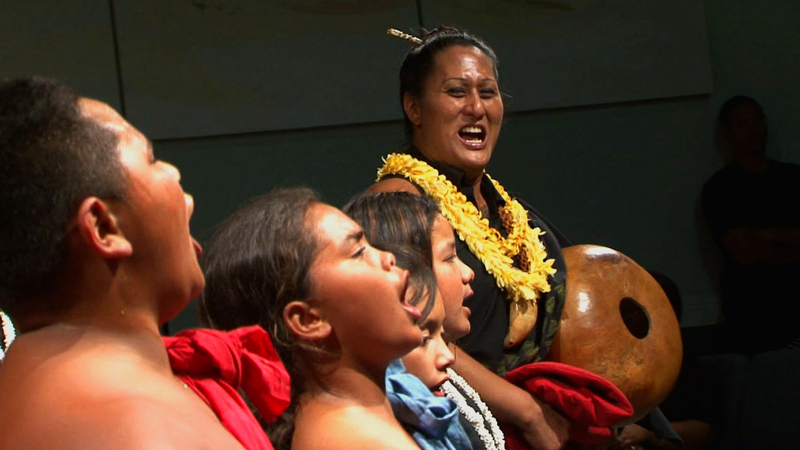 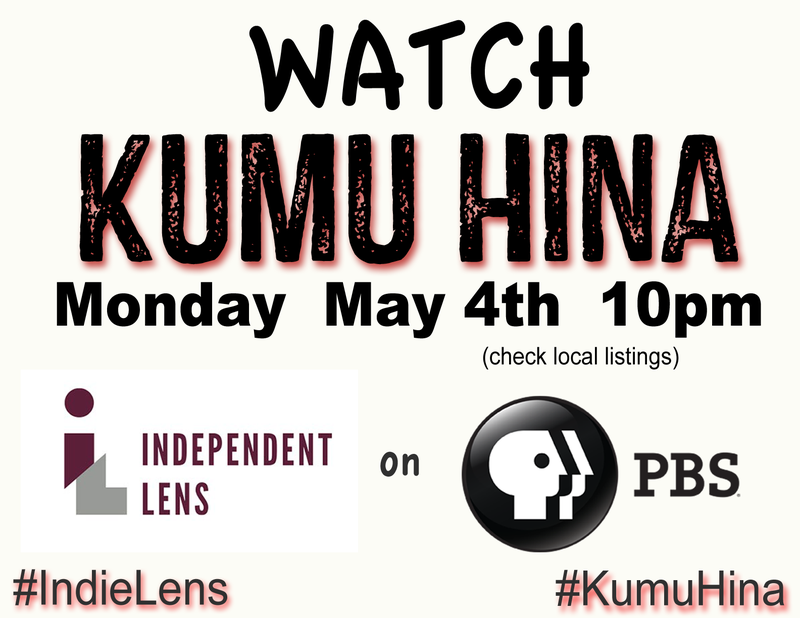 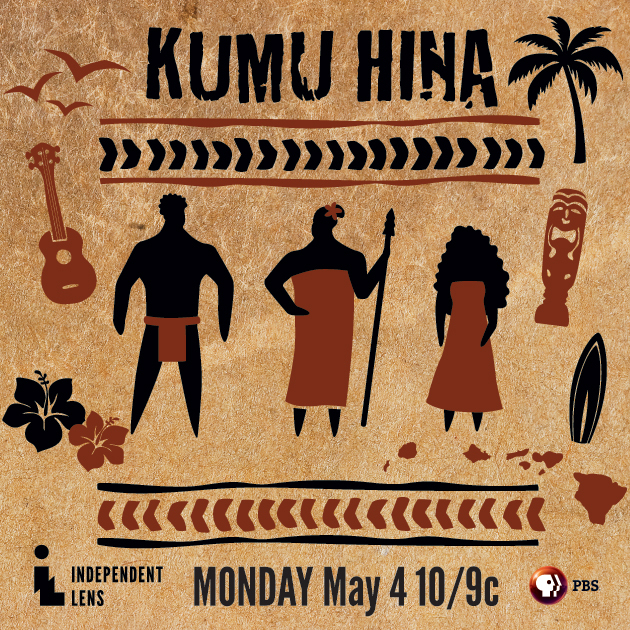 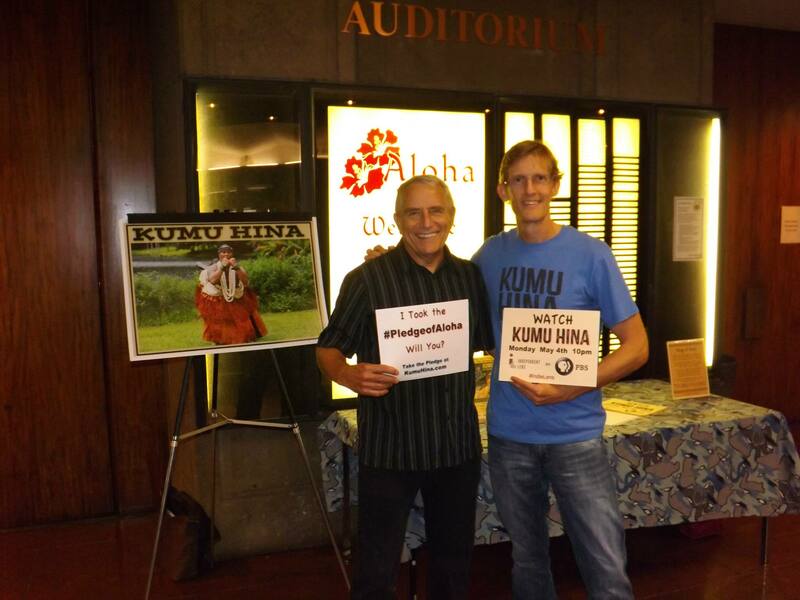 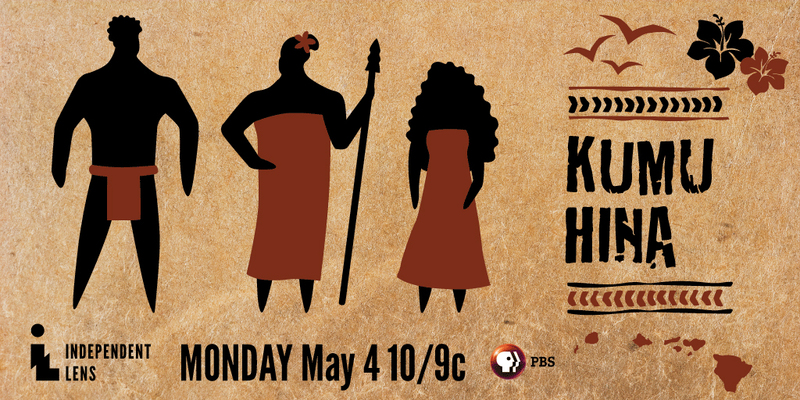 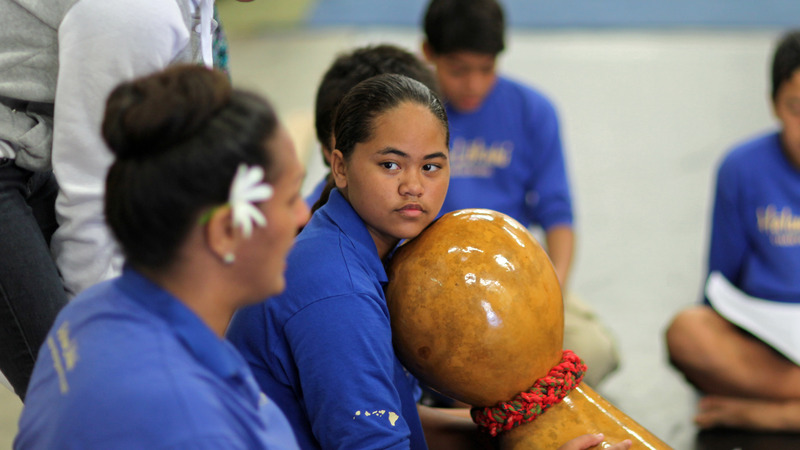 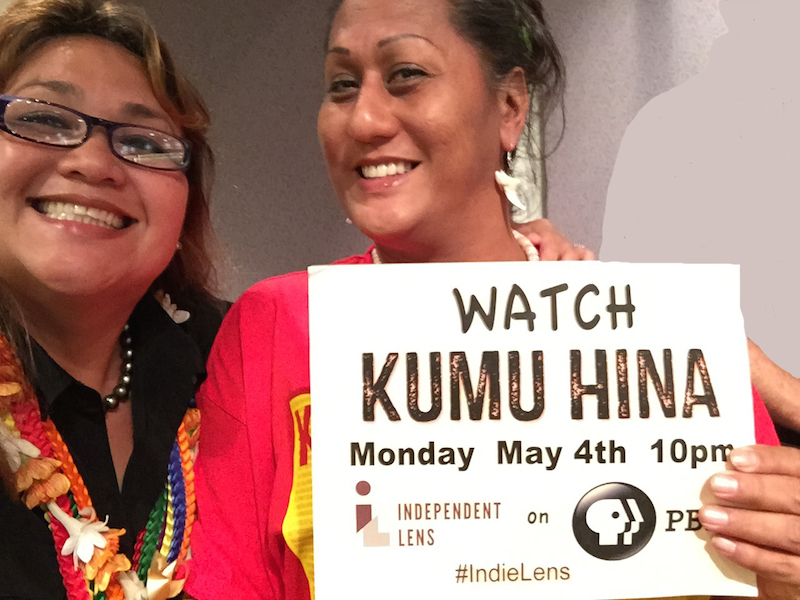 An incredible docu-drama that unfolds like a narrative film, KUMU HINA reveals a side of Hawai'i rarely seen on screen.